I know that FIFA World Cup happens every 4 year and this year, the football event will be held by Brazil.I am indeed a Non-Fan of this spectacular quadrennial event but I will be bringing you some content about the 2014 FIFA World Cup highlights this month. 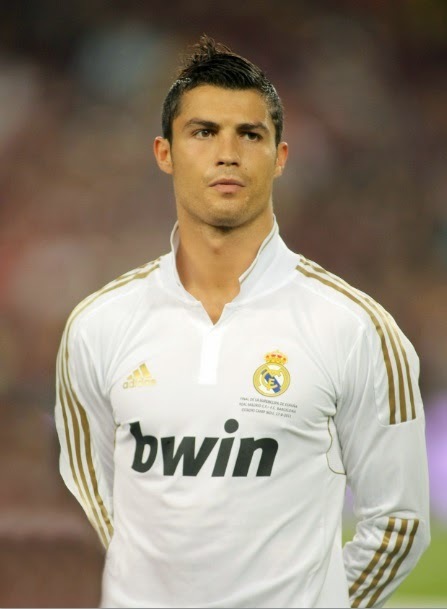 Hit Google with ‘Most popular footballer’ and Ronaldo will definitely show up in the lists. If you didn’t already know, this Portuguese heart throb also happens to hold the title for most expensive player in the world. Adorably known as ‘El Pocho’, Ezequiel is an Argentinian footballer that has won the hearts of many fans (and non-fans) around the world. With his chiseled smile and tattooed arms, I’ll definitely be cheering him on this coming match. 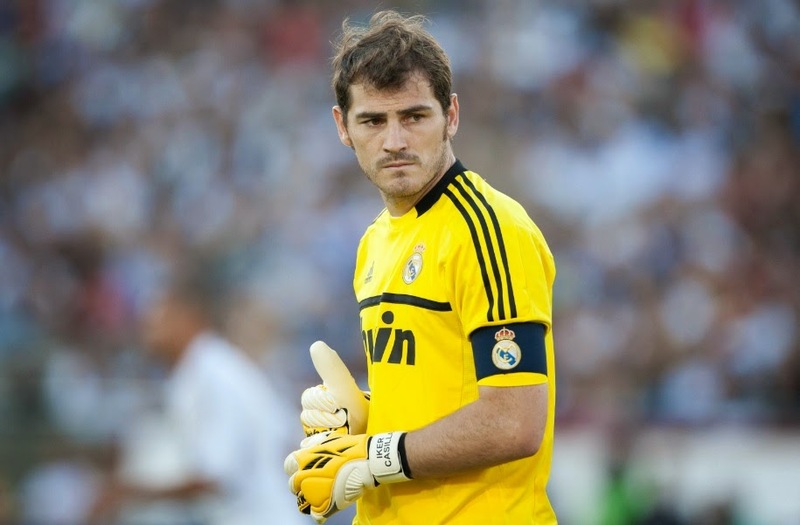 This Spanish football goalkeeper boasts an impressive record – In 2008, Casillas was the 1st captain that successfully brought the Spanish national team to win the European Championship in 44 years. Regarded as one of the best players of our time, his suave looks even landed him Adidas and Reebok endorsement over the years. Voted sexiest footballer in France, this Arsenal striker scores not only on the field but in my heart as well. Olivier Giroud embodies the modern century man with his stylish masculinity and impeccable fashion taste. Just take a good look at the man below. 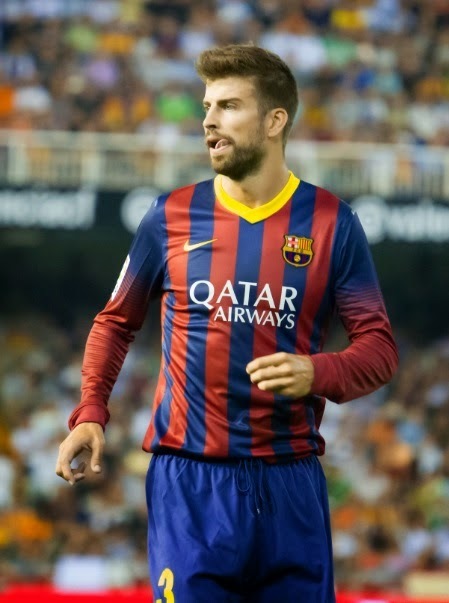 Another Spanish soccer superstar, Gerard Pique may be more familiar to many as… Shakira’s baby daddy! The couple met back in 2010, where he starred in “Waka Waka (Time for Africa)” video and they have since welcomed a lovely boy. Would you be watching the matches for your favorite football players? Comment and let me know who the ones to keep an eye out for are!